India's largest lender State Bank of India (SBI) has tied of with Indian mobile network operator Reliance Jio to integrate its digital banking solution Yono with MyJio application to boost digital payment. In this regard, the bank has signed an agreement with Reliance Jio Infocomm. 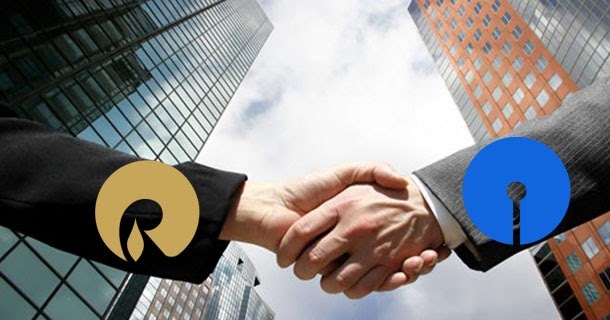 As per this agreement, SBI's digital banking platform YONO (You Only Need One) would now be preloaded on Reliance Jio handsets and SBI customers would benefit from Jio Prime, a consumer engagement and commerce platform with exclusive deals from Reliance Retail, Jio and partner brands.Existing Jio customers will get the benefits either by downloading Yono on their handsets or at the time of replacement cycle. SBI will also be engaging Jio as one of its preferred partners for designing and providing network and connectivity solutions. Additionally, Jio Phones will be available on special offers for SBI customers. The service will be rolled out in the next 60-90 days. The latest pact is going to deepen SBI and Reliance's partnership after their 30:70 joint venture in Jio Payments Bank. MyJio, an over-the-top mobile applications will now bring in financial services capabilities of SBI and Jio Payments Bank.